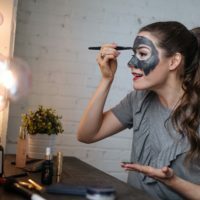 You won't need a Halloween costume after you find out how to make this fun and easy DIY Pumpkin Mask with just 3 simple ingredients! 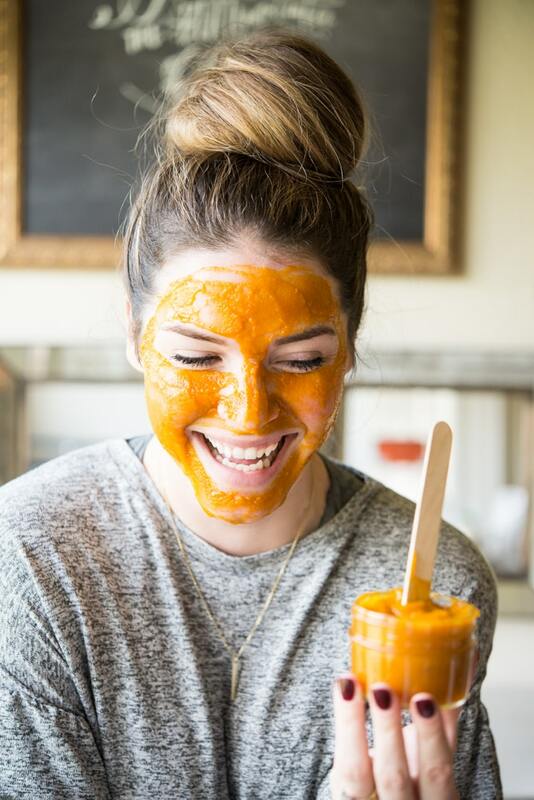 Not only could you easily pass for pumpkin at your party, but you'll be getting all sorts of amazing skin supporting benefits at the same time. What a fun way to take care of the skin you're in! This mask is so simple to prepare and chances are you already have all of these healing ingredients right in your pantry. 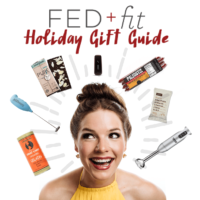 So often I get questions about “natural” skincare – where to buy it, or how to make it at home, and I'm just so darn jazzed to be a resource for those questions. For me, supporting my skin means not only eating foods that keep it happy and healthy (like these natural beauty boosters here), but also using using nature and science together to create products that just make plain sense! Safer skincare doesn't have to be complicated. 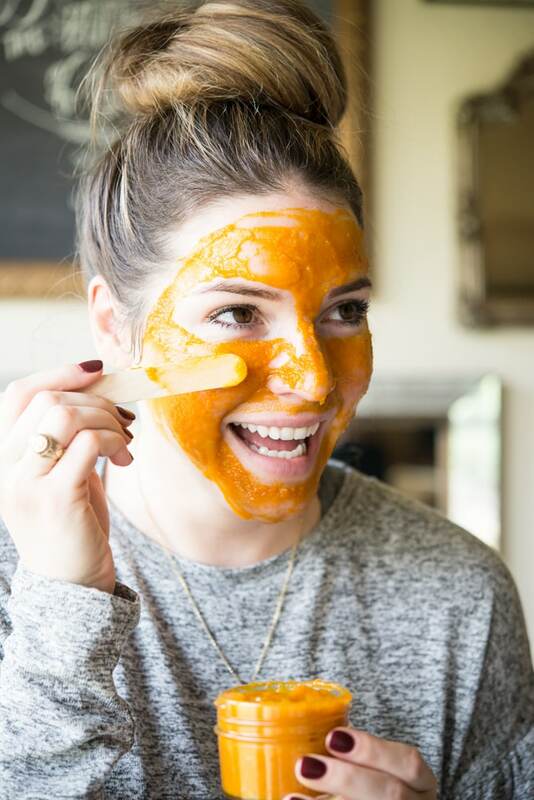 PUMPKIN – Pumpkin is somewhat of an unspoken hero in the skincare world. Not only does it pack a ton of nutrients when consumed in your diet, but the benefits of topical application for your skin are amazing too! 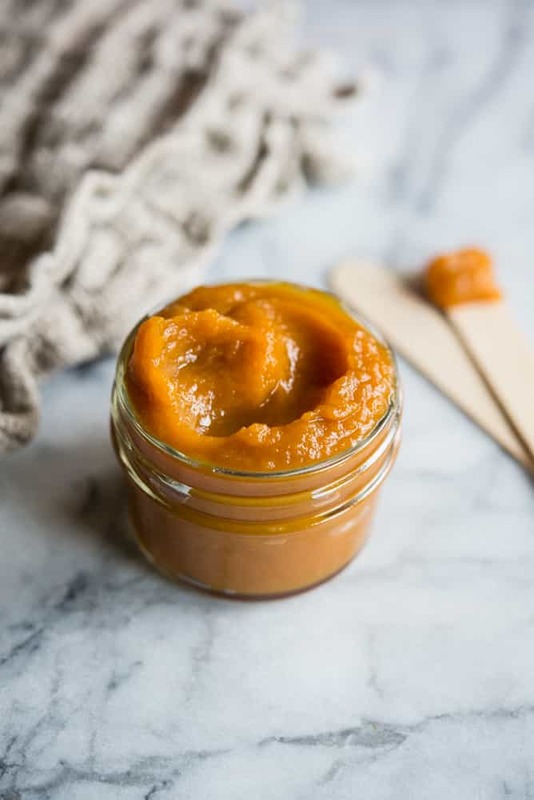 Pumpkin contains tons of natural fruit enzymes and alpha hydroxy acids (AHAs) which help to increase cell turnover and remove dead skin cells from the top layer of your skin. You know when your skin feels dull and rough? Those fruit enzymes play a huge role in smoothing and brightening! 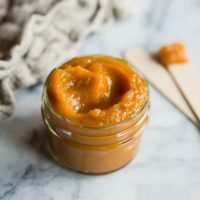 Pumpkin also contains antioxidants like Vitamin A and C derivatives that have been know to reverse free radical damage and boost collagen production for incredible anti-aging benefits. All together, pumpkin is powerful for reversing sun damage, and reducing wrinkles, sun spots and acne scars! HONEY – Honey has been used for ages as a powerful healing tool in food and medicine, but it's also a great addition to any safer DIY skincare routine! It has natural healing properties as an antibacterial, antiseptic, and anti-inflammatory agent. This makes it incredibly effective for acne prone skin! It also serves as an natural emollient that helps to decrease dryness in skin. It's not just for your tea anymore! LEMON JUICE – Lemon juice can also be such an incredible ingredient for skincare because it is so multi-functional! It's also an antibacterial agent that works to limit excess oil production which can work wonders for acne. The high vitamin C content (think antioxidant properties) also serves to help lighten and brighten skin, boost collagen production, and reduce free radical damage – which all helps to reduce signs of aging! How does this fit into a routine? So glad you asked! Any type of “mask” or “peel” would be something I would consider to be a BONUS to your normal daily routine. Meaning these products or steps will not be used daily, but every so often throughout your week to take your skin from good to great! 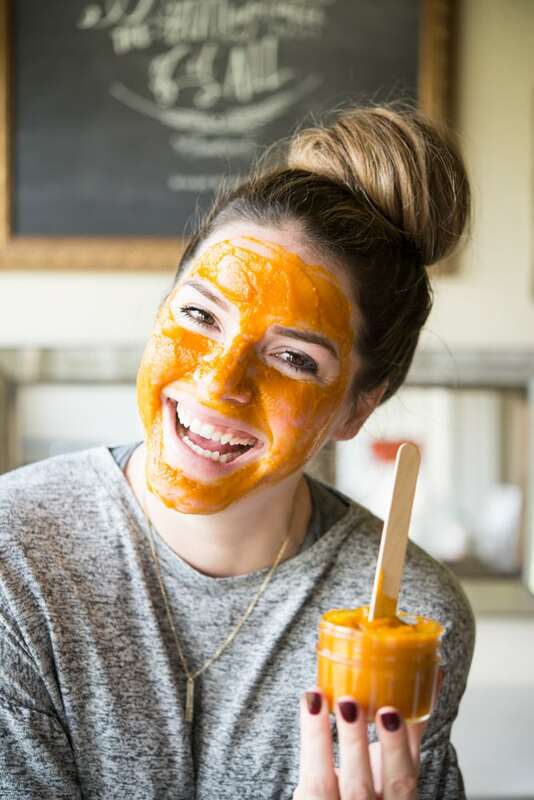 For this DIY Pumpkin Mask, you'll wash your face as normal, and then apply the mask to your clean, dry skin. 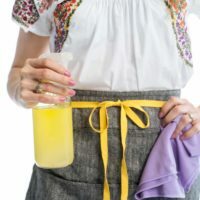 You'll let it sit for about 10-20 minutes until it begins to dry, and then rinse off with cool water and a cool, wet washcloth until it's completely removed. You'll pat your face dry and then apply the remainder of your normal routine! (I like to do a mask on Self Care Sunday!). If you're looking for a great DIY facial cleanser option to add to your regiment, we've got you covered here. How long is the mask good for? Also a fantastic question. Once mixed, the mask can be stored in an airtight container in the refrigerator for 5-7 days. I am just so excited to continue to bring you guys fun, homemade safer skincare options that are also incredibly effective! This is such a passion of mine, and I hope that you enjoy this DIY Pumpkin Mask as much as I did. The perfect safer skincare addition to any routine! Combine all of the ingredients in a small bowl and mix well to incorporate. Apply mask to a clean and dry face with your fingers or a simple soft bristled brush. Let sit for 10-20 minutes until mask begins to dry. Wash the mask off with cool water. Remove any excess mask with a damp, cool washcloth. Continue with the remaining steps in your normal skincare routine! Such a great use for the extra pumpkin this time of year! Made and used this last night. Loved it! 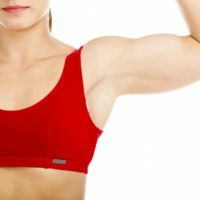 So easy and effective!